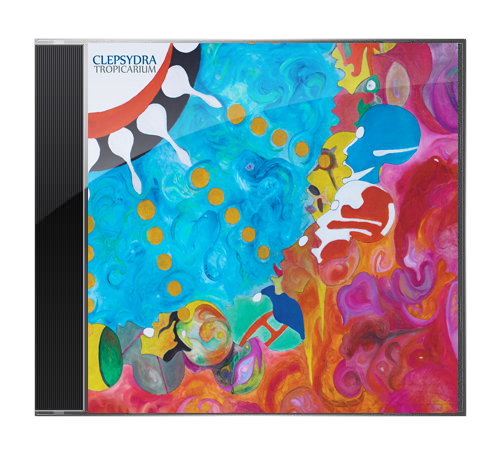 Clepsydra band was formed in 2002 by two old friends, Fabio Di Gialluca and Danilo Ricci. The idea was to start by hitting the local live scene performing Hits from two famous Power-Trio of the Sixties such as Jimi Hendrix Experience and Cream, and then begin to produce original songs. After performing a great number of shows in the underground scene for a couple of years, in 2005 and 2006 they recorded the first self-produced EPs The Breath Of The Dog and Foam with the bass player Alessandro Petraccia. In 2007 they sign a contract with MP Records, and, with the bass player Phil De Rubeis, the first album, Second Era Of Stonehenge, is released with an international distribution (GTMusic Distribution). 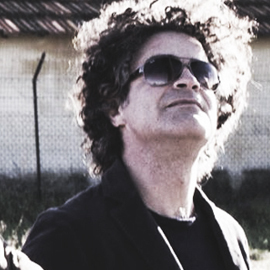 The album is recorded with the help of Fabio Liberatore (David di Donatello winner and Soundtracker of Carlo Verdone movies) and succeeds in Europe with the single Foam, which inspires their first video clip. 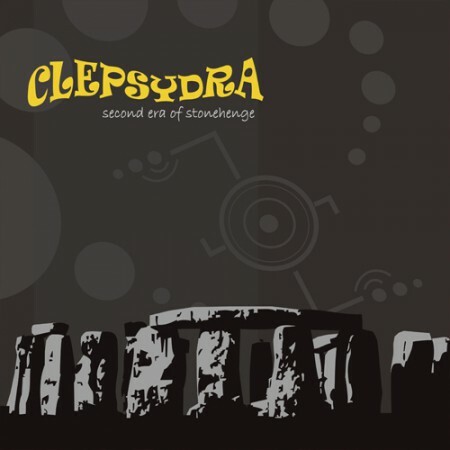 During 2007 and 2008 Clepsydra promote the Album with a long tour and attend various TV and radio shows in Italy including Database (Rock TV), 105 On The Beach (Radio 105), MTV and All Music; the second single and video clip from Second Era Of Stonehenge, The Passer By, is out in 2008 and reach the USA audience (radio and satellite). In the summer of 2008 they open a concert for P.F.M at the Fadini Stadium in Giulianova. At the same time in 2008 the band begins to write new songs and the line-up changes again, now they recruit the bass player Luca Trifoni. 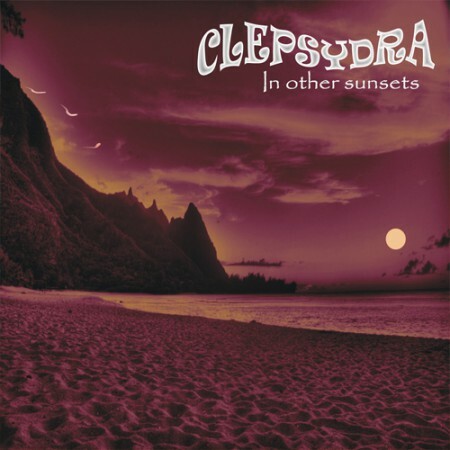 On March 2009 Clepsydra release their second studio work, In Other Sunsets, a concept album where the pure power-trio arrangement (guitar, bass, drums) is enriched by the use of violins, sinth, percussions, sitar and organ; a 65 minutes journey among progressive, space rock and psychedelia. Thanks to the worldwide success of the new album both in sales than in positive critics from the press (USA, Holland, Germany, Great Britain, Japan, Canada, France, Sweden), in 2009 the band produce three hits/videoclips: Majestic12\Eyes Only, Lost In The Universe and Along The Cam Nothing More; the hits have a good success on MTV, Rock Tv and on various international broadcasts. 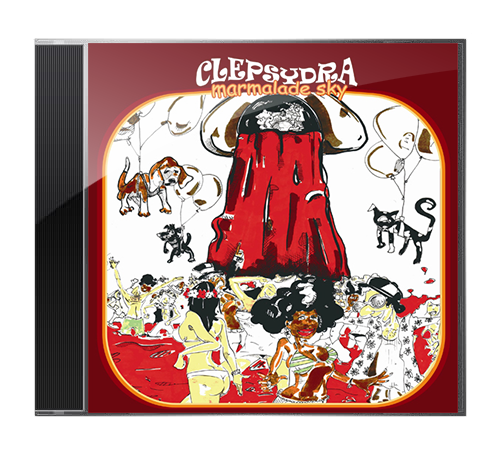 In 2009 Clepsydra are among the nominees for the PIMI (International Award Indie Music) at the MEI in Faenza for the category Best Independent Album. 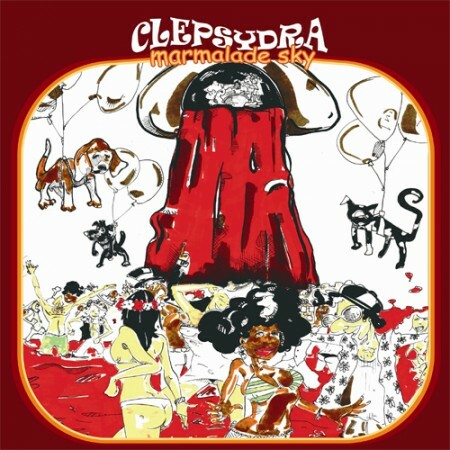 Clepsydra’s third studio album, Marmalade Sky, will be released on April 2011 with a new label, Go Down Records, and distributed by Audioglobe for Italy. 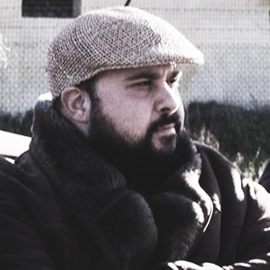 The work boasts the special production of Amaury Cambuzat (Ulan Bator\Faust), who participates both as co-producer (along with Fabio di Gialluca) and as session-man. The new album recording took the band almost a year of hard work. 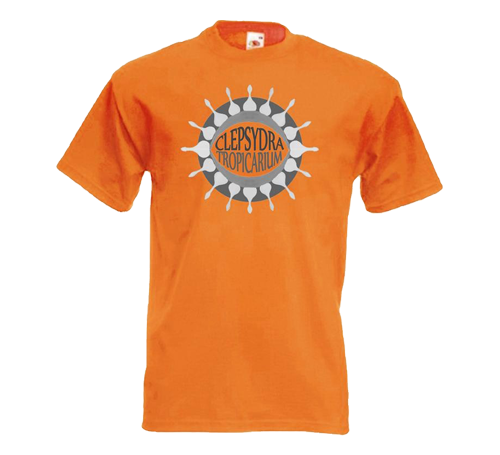 Marmalade Sky is an emotional meeting that can lead to addiction, a fascinating and extremely psychedelic work that flows like a A and B sides of a LP; the songs start with an intimate and direct approach, and (after few tracks) lead the listeners into a mystical and dreamy experience. 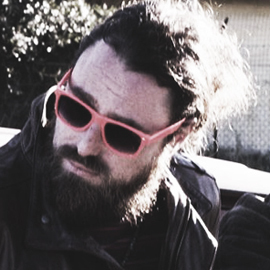 The album is recorded with the bass player Phil De Rubeis, who will be replaced on tour by Mattia Di Bernardo. 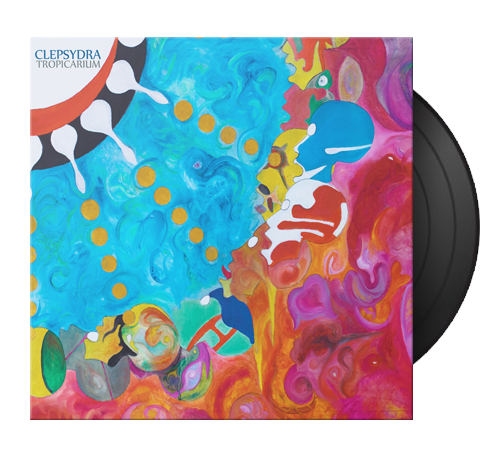 Clepsydra released its fourth album ,“Tropicarium”, in May 2015 on the label Go Down Records. 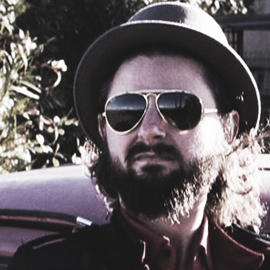 The album is enriched by the sound of a new member: Sandro Abbondanza playing the Fender Rhodes. Tropicarium, developed with the artist Andrea Di Felice and the DJ Andreas Mathis (both participating in lyrics writing), is a work starting from basic embryonic concepts such as a pencil sketch, a trip, a sound, a smell. This particular approach started a kind of “beehive” where everyone has raised their own “species”, making the 13 tracks visible through the canvas painted by Di Felice. 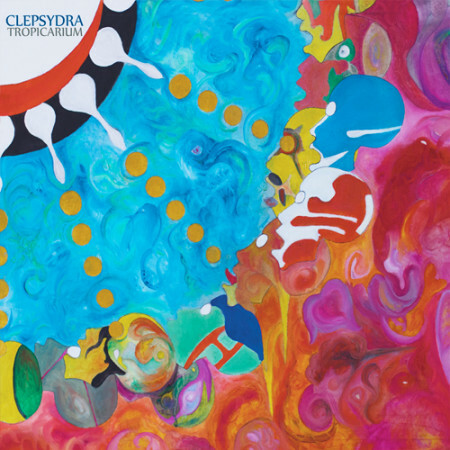 The balance of the “Tropicarium” is held firmly by the awareness that everything is cyclical and that what we lose will be found for sure somewhere else. Support us buying our stuff! Copyright 2014 Clepsydra - All rights reserved.